while restoring vitality and well being. 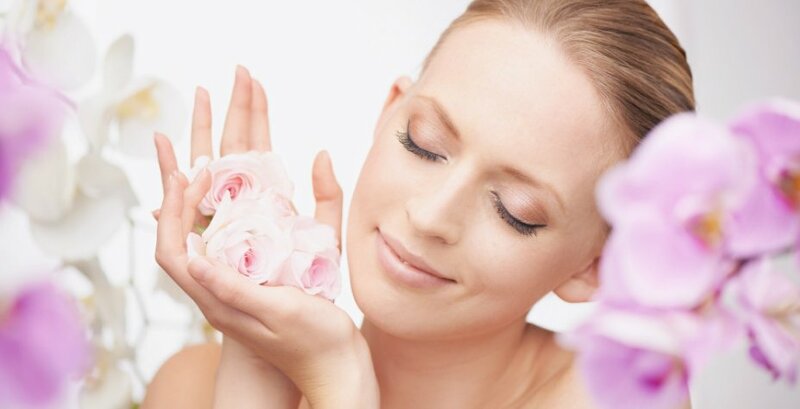 Sometimes it’s difficult to find experienced, caring and talented professionals in the beauty industry. 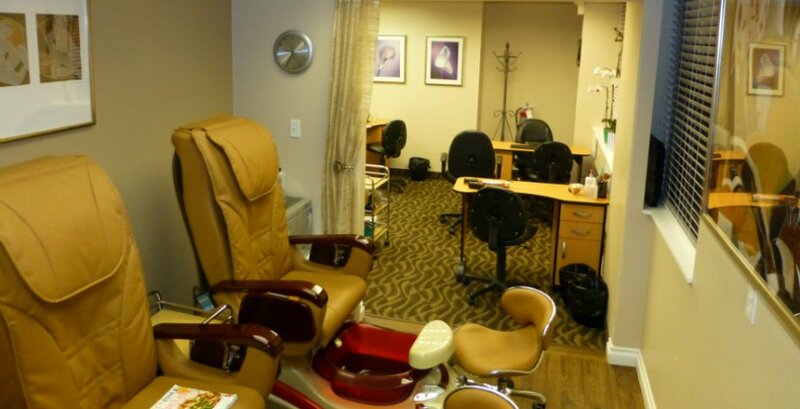 Our Salon & Spa professionals are dedicated to personal service. 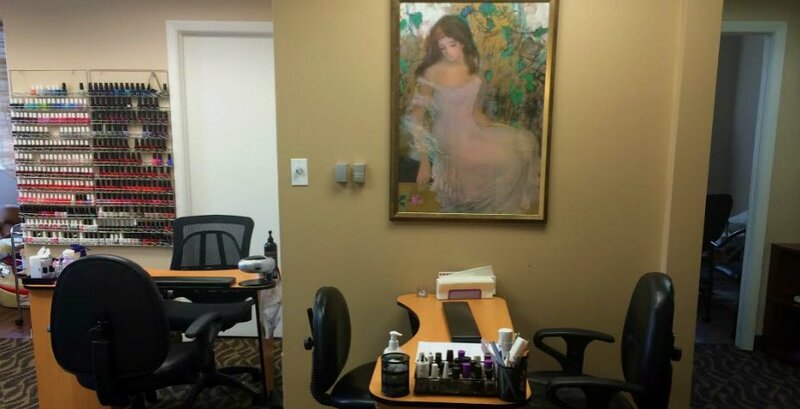 For 29 years, we have provided the finest manicures, pedicures, body massages, facials, and permanent make-up in the area. We have now added Seriously Slim weight management program to help our clients look and feel their best. 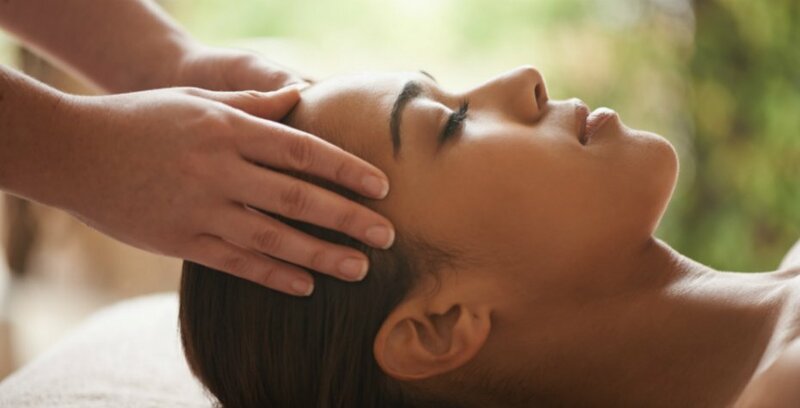 Peruse our Services Menu of therapeutic massage, spa body treatments, skin care and spa packages. 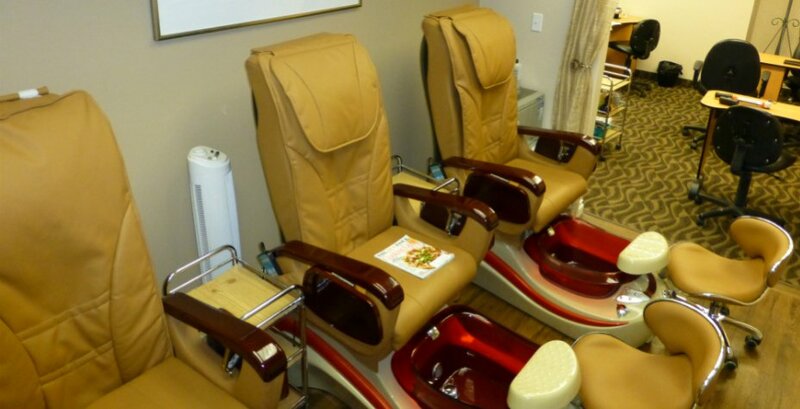 Sign up now and receive a gift certificate for 10% Off On Your Next Visit.